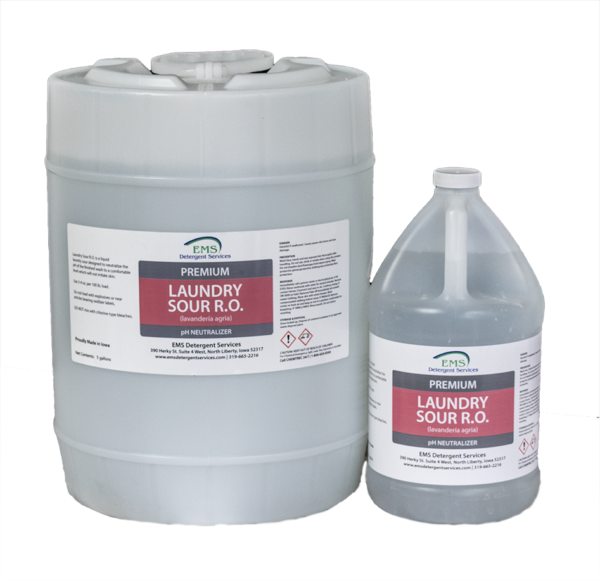 Home > Laundry > Sours & Softeners > Laundry Sour R.O. 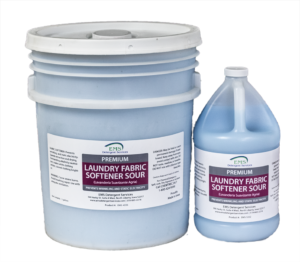 For use in industrial and institutional laundries, this uniquely formulated sour neutralizes alkalinity restoring pH to the proper level during the wash cycle eliminating discoloring and controlling yellow staining leaving colors brighter and whites whiter. 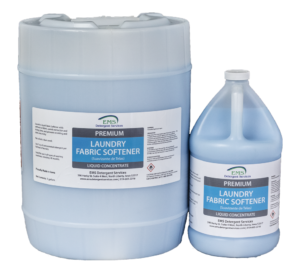 This product is gentle on fabrics and will not irritate skin.